Creates and maintains style shape with a hooking effect between hair fibers. 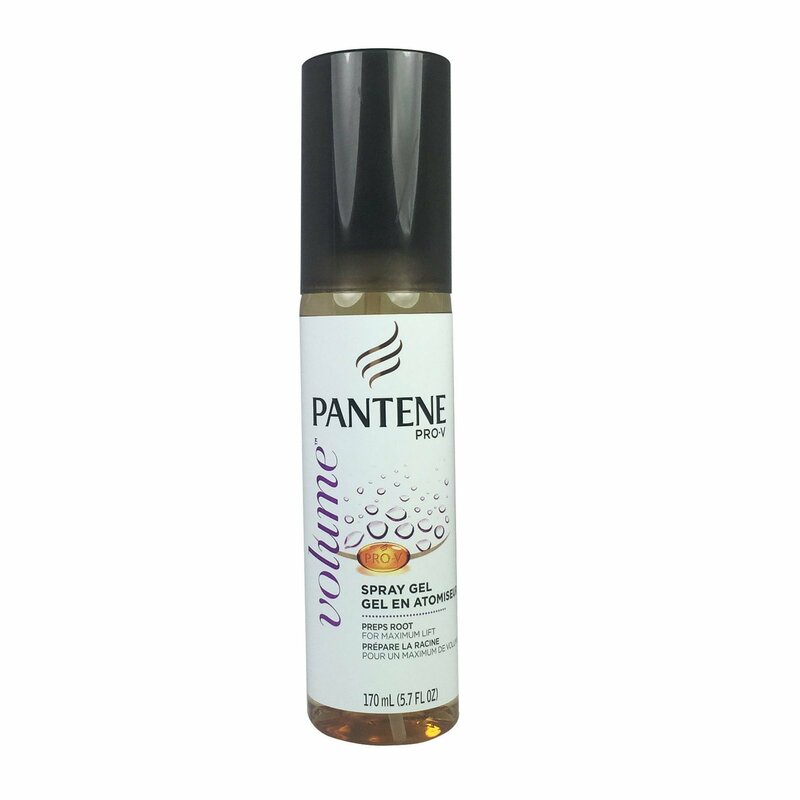 Volumizing spray gel is easy to apply right at the root of fine hair for the lift you want. Gentle enough for color treated or permed hair. Flexible polymers form a smooth film around the hair fiber, providing hold and humidity protection. Pantene Pro V Fine Hair Style Spray Gel, Root Lifter, 5.7 oz. is available for 1,449 Rupees on Amazon India. This price is vaild for all major cities of India including Delhi, Mumbai, Kolkata and Chennai. 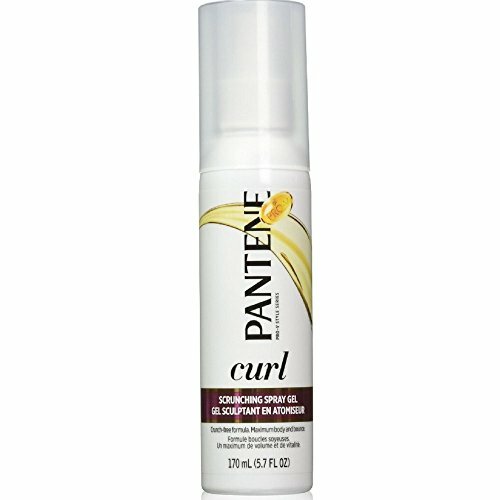 The latest price of Pantene Pro V Fine Hair Style Spray Gel, Root Lifter, 5.7 oz. was retrieved on 19th April 2019. 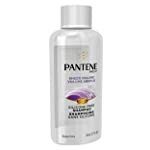 Specifications Get all specifications of Pantene Pro V Fine Hair Style Spray Gel, Root Lifter, 5.7 oz. Feature Creates and maintains style shape with a hooking effect between hair fibers.